North Sea Systems was established to provide innovative design solutions to support the marine renewables industry. We are the only company dedicated to developing and operating systems for such high flow environments. 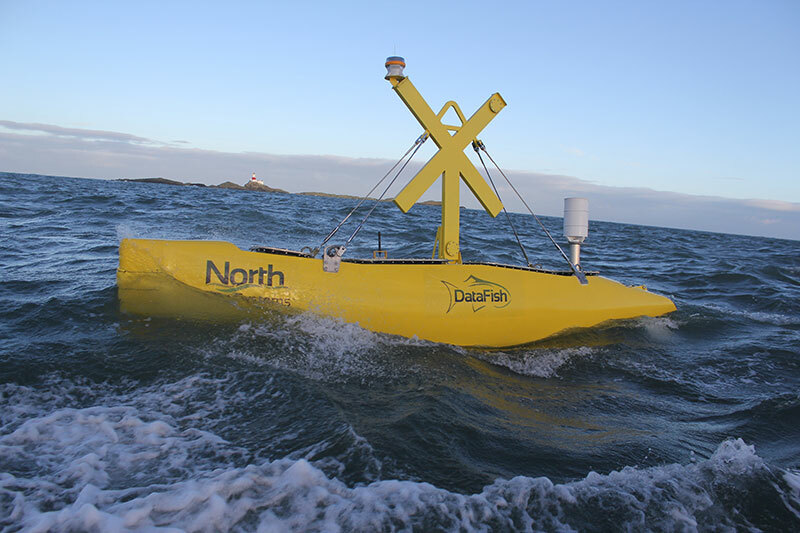 Our primary business product, the DataFish®, has developed rapidly as a result of the urgent requirements for met-ocean information within the growing marine energy and offshore wind industries. 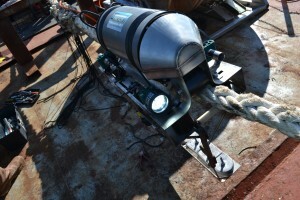 We have the capability to not only offer our proprietary high flow survey device, but also provide data analysis services, ensuring we offer customers a complete solution to their tidal and wave survey requirements. There are unique challenges faced when working and collecting data in some of the toughest marine energy sites in the world. 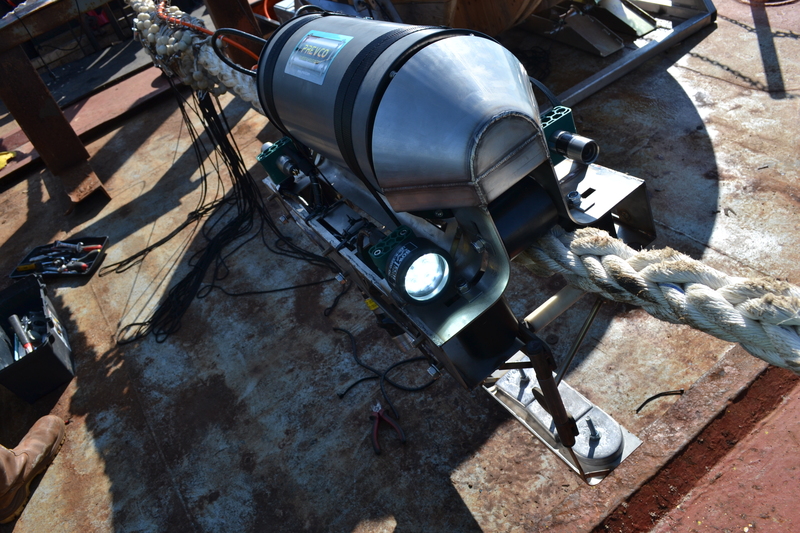 The DataFish® survey device has been designed specifically to counter these challenges, consisting of an innovative buoy design that maximises buoyancy, minimises drag and allows a relatively light weight mooring to be used as the anchor. Our objective is to provide our clients with reliable, accurate data at the right cost, on every occasion.